Looking for alternatives to VIENNA Advantage? Tons of people want Discrete ERP software to help with integration apis, integration apis, and payment processing. What's difficult is finding out whether or not the software you choose is right for you. We have compiled a list of Discrete ERP software that reviewers voted best overall compared to VIENNA Advantage. 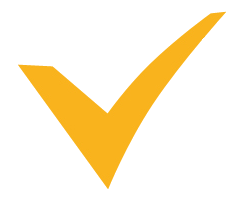 Based on reviewer data you can see how VIENNA Advantage stacks up to the competition, check reviews from current & previous users, and find the best fit for your business. "Effective for Reporting in Limited Rollout: Dynamics GP has been refreshing to use in my accounting career! The feature I used the most was the Smartlist search, where you could narrow down searches of the General Ledger. The feature is very robust to use and helped me to search for specific transactions over a long period of time. It is simple to use and can easily be exported into "
"Oracle ERP ( EBS) : It is an integrated set of business applications for automating customer relationship management (CRM), enterprise resource planning (ERP) and supply chain management (SCM) processes within organizations. It helps us to automate our business operations , We are using 7 modules for our process manufacturing. It helps to reduce our cost of operating which was handled manually and also helps to get the sharp and actual report on business value. Supply chain , P2P , O2C , Finance and LC management module helps our business operations automated ; our sales increases 60-70% comparing the manual process to automation process. EBS relational conjunctions and financial conjunctions are very much strong to generate a perfect reports to the management body. " "Great tool for organizing and retrieving data at a fast pace. : The best thing I like about the tool is its versatility, It helps all stakeholders access information at the same time without hassles. Provides a neat flow of data from production/manufacturing to accounting/finance . Overall a great package for any accounting system to have. Has many features which have really help boost performance and minimize data retrieval times. Another great feature is its simple UI which is very easy to navigate and use. " "Inventory management with dynamics nav is awesome. : Realtime information-as the data is entered its available in the system. Cloud storage which ensures access of data from anywhere in the world. Security -microsoft is very secure with users having access permissions to certain departments. Intergration of all departments together using a single database source." 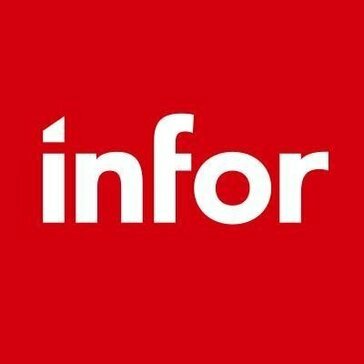 "Infor ERP works fine if people use it: The thing I like best is the capabilities it has to sort through a lot of data very quickly. Workbenches are extremely helpful when wanting to save a view that you want to return to. " "Simple and easy to learn: I like how easy it is to keep up with work and invoicing even on the go. The tools are all there and easy to get to. Creating a work order is simple and quick, everything is straight to the point! It's an easy program to train other employees how to use without overwhelming them. If there is an issue most times we are able to get through it using the built in help without having to dig too deep on our own." "Very Capable System: After using MIE Trak for many years now I can say it's a very capable system with valuable updates coming quarterly. We needed a system to manage our production and work on the floor and this system delivers. Everything we need from quoting parts all the way to fabrication is covered and gives us the birds eye view we needed to manage everything." "business plan and administration: What I like about SAP BUSSINES ONE is that it integrates all the areas of an operative and administrative company from the software, the financial statements are generated real time as the information is entered this system processes it and will generate the information requested, this helps to make business decisions that are more efficient and effective. It also optimizes work and cash flows to make business decisions." "True Cloud ERP that is for SMB space: I love that this solution is a true cloud, strong accounting, inventory controls, CRM and Ecommerce on one database! If you are growing out of Quickbooks and not ready for a NetSuite or Acumatica then this is the solution for the feature & functions for the price!" 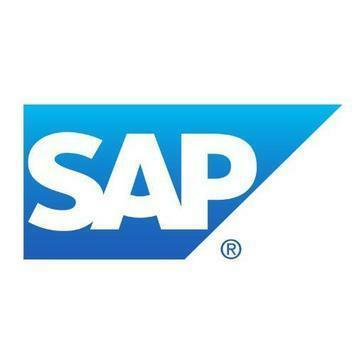 "SAP is heading in the right direction: The ability to management all of the company's reports and data into one centralized location, while also giving less-technical employees the ability to run on demand reports via adhoc with a few simple clicks defining the parameters. This frees up many of the developers so they can focus on other request and task across the organization." "Finally a Manufacturing ERP that can deliver on scheduling: GSS has a soundly driven scheduling program that lets you focus on completing orders instead of scheduling them." Tally is a business management software solution company. "The reliable accounting software: As a commerce student I've been learning tally from my secondary school level. Tally is the most reliable and powerful accounting tool. Financial management made easy under this software. It can handle multiple currency transactions, daily financial activities, cash flow, fund flow etc. Interest calculation is very easy through this. We can create accounting ledgers with our own product names and can categorize each product into ledgers as per the nature of the product. It also helps in managing the budget of a business. Tally is a user friendly software. It helps in record keeping, managing accounts receivables and accounts payable. With the help of tally balance sheet, profit and loss account can be prepared so fast . The calculation of VAT, Service tax, Excise tax, TDS returns all are done with the help of this useful softwre. " "ERP Software with Very Powerful Reporting Features Suffers from Unrefined Interface: The ability to find information is very good because of the filtering and database-like interface. I also like how customizable the different records can be, i.e., individual orders can be customized easily." 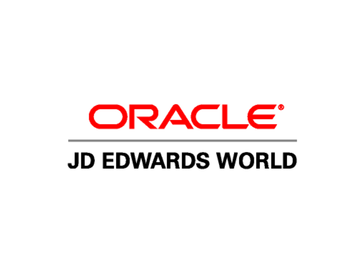 Oracle's JD Edwards World single platform solution enables better collaboration both within and outside your business network. Get all of your lines of business working together sharing information, boosting performance, trimming costs, and driving profitable growth. "Oracle Review: It is easy to navigate through the different menu's and save to your favorites. " 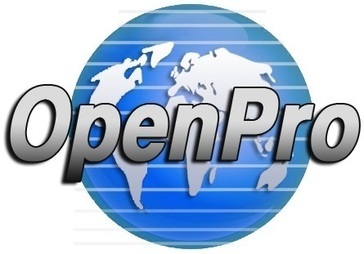 OpenPro ERP is an ERP solution designed to support all aspects of business for small and medium sized businesses. "Open Pro used in Manufacturing: Working as an inside consultant helping companies transfer from QuickBooks or Peachtree to Open Pro greatly improving the ability to handle Manufacturing and Distribution. " "Out-of-the-box, fully implemented solution drives Manufacturing Velocity(tm): Intuitive ERP is a mature, feature rich, packaged solution. Intuitive ERP provides sophisticated Planning tools such as Capable to Promise as well as a very fast regen MRP. If you implement end-to-end out of the box functionality you get the best results by far. As always attention to detail and disciplined use of the system are key to success." 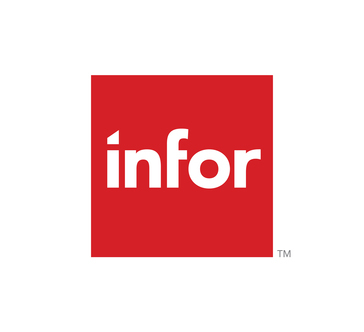 "Infor VISUAL -Part Maintenance and Purchasing modules: I like the ability to "QuickFilter" my search results in a chart format. It lets me see multiple items on a list for comparison. " Enterprise Solutions for the Apparel, Footwear and Accessories (AFA) Industry. Suite includes ERP, PLM, SCM, BI, EDI, and AWS. 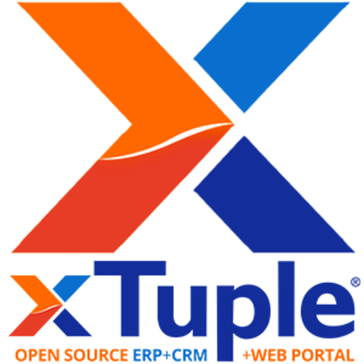 "Blue Cherry Gets the Job Done: The product though complex has the power to really centralize the Design, sales, production, EDI, invoicing, returns...everything a garment manufacturer needs to run their business"
Xtuple is an open source accounting software designed to provide task, inventory and financial management tools. "Outdated Product Tracking ERP: It is very simple and does its job of creating work and sales orders. It's lot tracking works well. " "Clunky but gets the job done: All the data you could ever need about your business can be housed in M1, between the data and the custom reports that can be made, it is a valuable tool to have." Hi there! 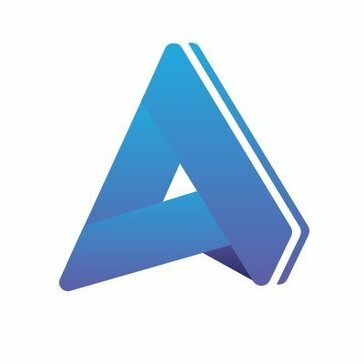 Would you like help finding solutions similar to VIENNA Advantage?